We bring forth optimum quality Sprinkler Clamp in a broad assortment of assortment different sizes. Our skilled engineers make use of mild steel electro galvanized in fabricating Sprinkler Clamp. 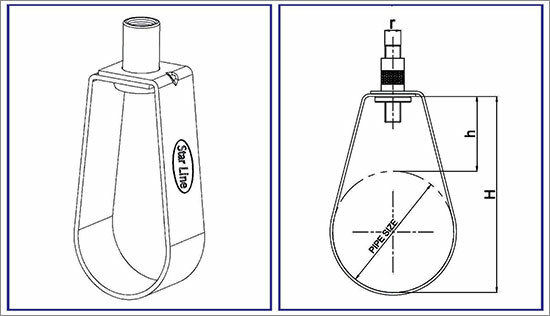 The Sprinkler Clamp is ideal for use in sprinkler systems and fire extinguishing systems for free hanging of horizontal pipe lines. 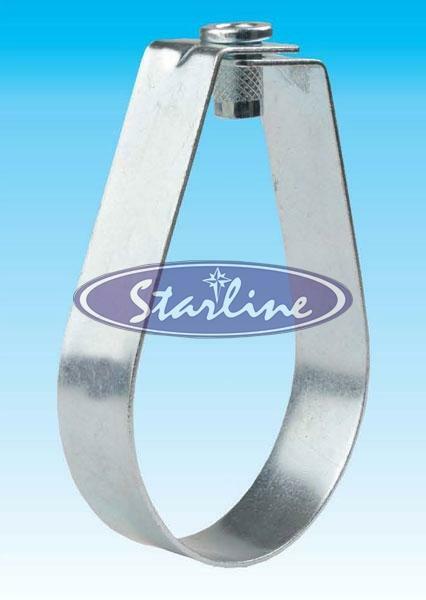 Known for its quality and durability, our Sprinkler Clamp guarantees high permissible load. Further, mounting of Sprinkler Clamp is possible without any additional tooling.